Here's a deep question. 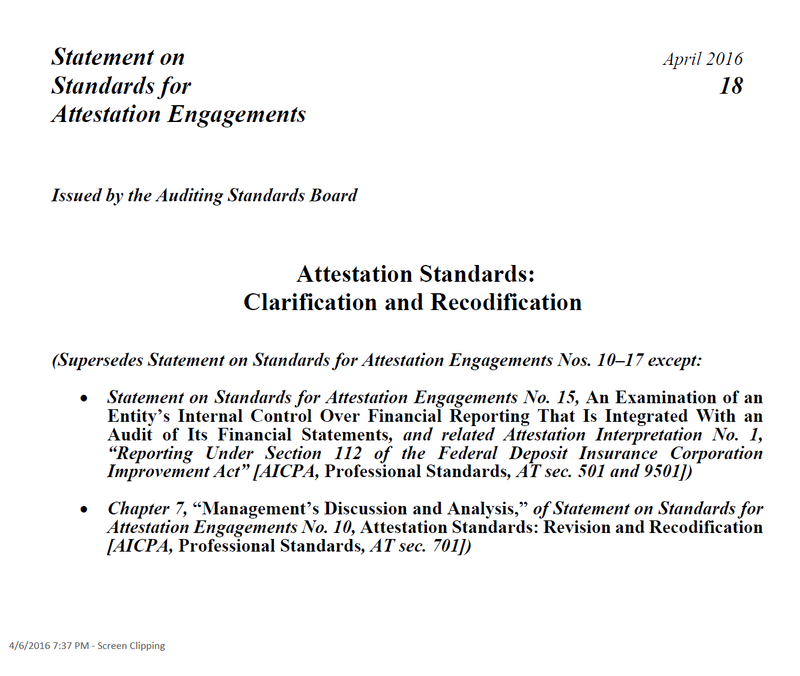 Now that SSAE 16 is obsolete, what brand will the AICPA promote? Is it an SSAE 18 report for all reports that are not SOC 1 or SOC 2? Or should all SSAE 18 reports be either SOC 1 or SOC 2?